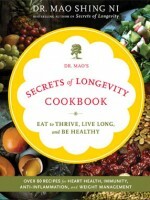 The Natural Health Dictionary is for anyone who wants to take control of his or her self-knowledge to live a long, happy life in peak condition. 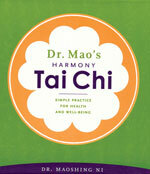 This book simplifies the natural health basics—and it’s on Kindle, so it goes wherever you go. The Natural Health Dictionary unlocks the secrets of the natural world for you, revealing at a glance the hundreds of healing herbs, foods, nutrients, vitamins, and traditional remedies that preserve your health and defend you from disease. • Find remedies for 70 common conditions: Heal insomnia, low energy, memory issues, stress, and more! 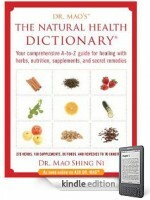 • Use the Natural Health Dictionary as a learning experience. Try learning one health term a day—you will gain a vast knowledge of foods, herbs, supplements, vitamins, and remedies that no one knows. 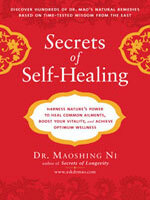 The Natural Health Dictionary is your owner’s manual to taking care of your body, mind, and spirit.